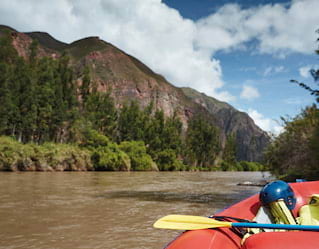 Wondering what to do in Peru? Be enchanted by authentic Andean rituals, let Sacred Valley tours leave you spellbound, or be swept away by the magic of the Urubamba River. A stay at Belmond Hotel Rio Sagrado offers up endless opportunities for exploring. 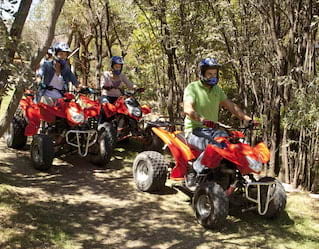 Uncover the mysteries of the Sacred Valley on an adrenaline-fuelled ATV excursion. 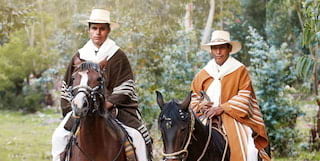 We’ll transfer you to Calca, where you meet your guides and are given all the required equipment. Then head along Qhapac Ñan, an ancient Inca trail. 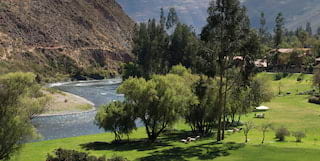 Continue along the banks of the Urubamba River, past the suspension bridge, and climb the ruins of Urco. Here you can learn about the fascinating Inca agricultural terraces. Saddle up and seek adventure. 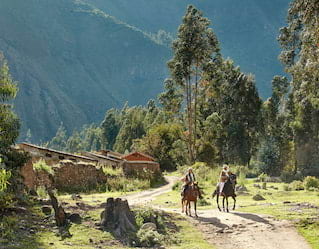 Ride out into the Sacred Valley on one of our three horse-riding circuits specially designed for two. 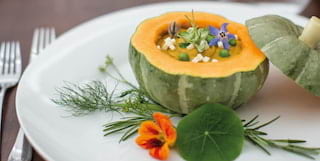 Other options include a tour of the local neighbourhood, rides out to Maras Salineras or an exploration of the archaeological area of Pumawanka. Experience the thrill of the Ollantaytambo rapids in the Urubamba River, with spectacular views of Inca terraces as you speed along. After, wind down with an alfresco picnic before returning to the hotel by car. Available for a minimum of two guests. 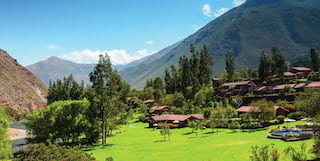 Give in to the soothing spirit of the Sacred Valley and achieve inner harmony. Build strength and flexibility, boost energy and find spiritual peace through stretching, meditation and breathing techniques in this restorative yoga practice. 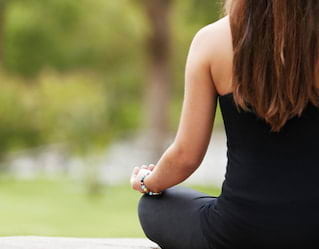 Join us for a sacred offering ceremony, bringing you closer to nature and rejuvenating your spirit. 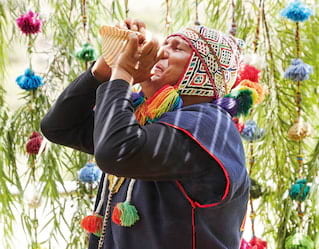 An Andean Shaman will be your guide as you offer thanks to Mother Earth for the life that she gives. We offer a variety of activities for your little ones that will help them reconnect with the great outdoors. Enjoy recreational games like table tennis and sapo, a traditional coin toss game. Get creative with complimentary alfresco art classes. 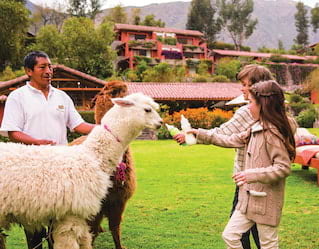 Or feed and pet the hotel’s adorable baby alpacas.